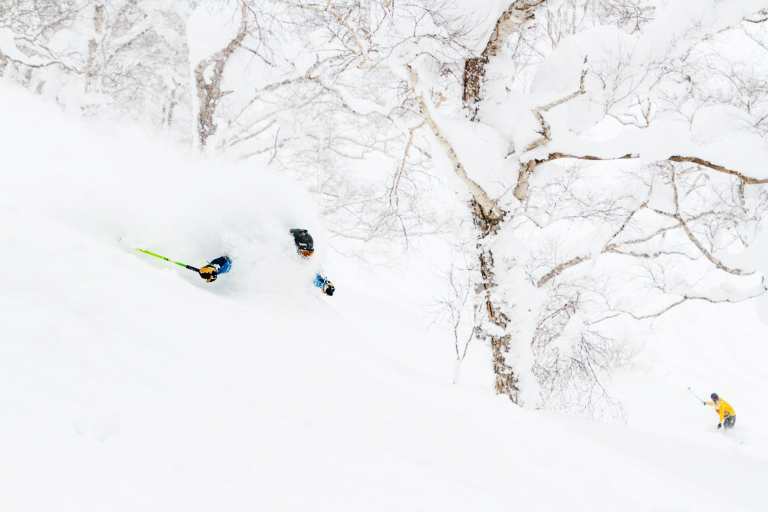 Niseko – Inside Out – Everything You Could Possibly Know About The Powder Paradise*. 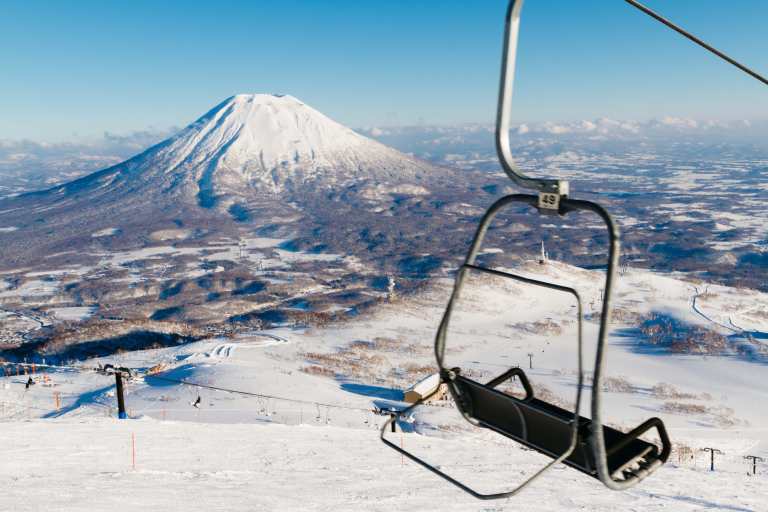 The article was published on Australia’s and the Southern Hemisphere’s foremost snow website – Mountainwatch, Matt is also the assistant editor and also spent last season working as a guide / photographer for Niseko Photography so he know’s what he is talking about. The articles flows through all of the points below and totally worth checking out. Nice one Matt and cheers for sharing! !